Alright all you well-heeled track rats, speed freaks, gearheads, and various assorted mechanical reprobates with (lots of) money. 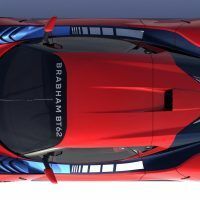 Brabham Automotive has announced all of the livery and color options for their soon-to-be-released BT62, and if this thing is as fast as it is pretty, I foresee lots of non-owners jealousy sulking in the paddock in the near future. There will be two broad categories of paintwork to choose from: The Celebration series and the Signature series. 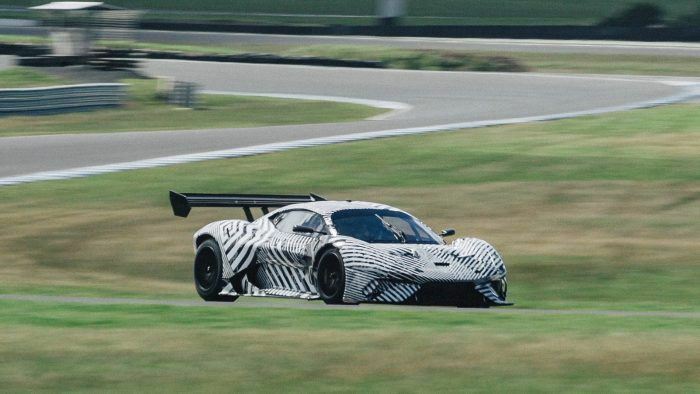 The BT62 will soon be out with a base price of £1m (about $1.3 million in real money, pilgrim). 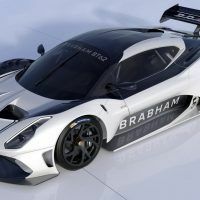 Further, production of the Brabham BT62 will be limited to just 70 cars in recognition of Brabham’s 70-year heritage, so get your finances in order and get in line now. Here’s what your palette could look like. 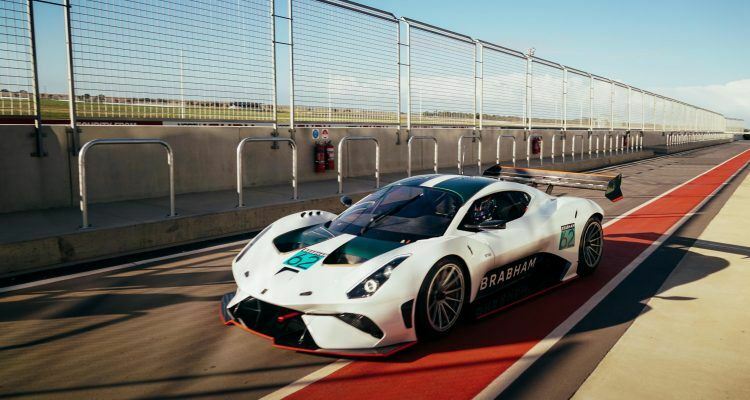 Brabham BT62. 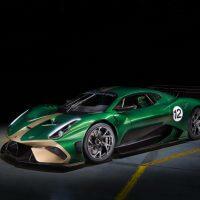 Photo: Brabham Automotive. 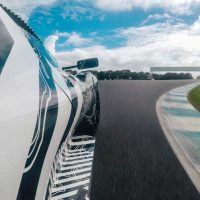 The Celebration Series will make up half of the production run, all 35 of them paying tribute to Brabham’s 35 Grand Prix victories over its 30-year reign in Formula 1. Clever of them, no? Each car in the Celebration Series is presented in honor of a specific race win, wearing the colors and race number of the winning car. Which, I’ve got to say is a completely cool move. 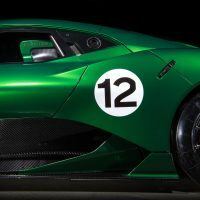 Chassis number one of those 70, BT62/01 (pro tip: pay attention to chassis numbers; at this stratosphere of automotive excellence, the chassis number is how you keep track of who’s who), celebrates Brabham’s first-ever Formula 1 Grand Prix victory at Rouen-Les-Essarts on June 26th 1964, won by Dan Gurney in the Brabham BT7. Which, couple of things here: One – Rouen-Les-Essarts was a crazy dangerous track built inside an extinct volcano; Two – Dan won? 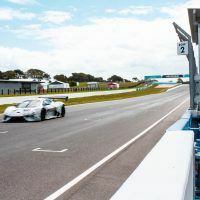 I could have sworn that Jack Brabham won the first race for his cars, but I guess it was big Dan; Three – Did you know that Dan Gurney was also the first guy to give Porsche its first F1 win? 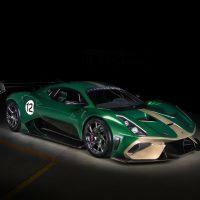 Anyhoo, BT62/01 wears the iconic Australian green and gold racing colors from that BT7, and proudly sports race number 11 from Gurney’s winning car; and green and gold is a lovely color combination. 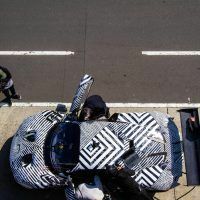 The wing end plate features a detailed outline of the BT7 from which its livery takes its cues, along with the corresponding race date, circuit, and flag of the host country. saWEET! 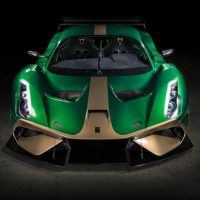 Chassis BT62/03, the debut car revealed in London, celebrates Brabham’s third Grand Prix victory: Jack Brabham’s 1966 win at Reims in the BT19, becoming the first driver to win a Formula 1 Championship race in a car of his own construction. And they are not about to shy away from any of those well-earned victories, no matter how controversial. Chassis BT62/19, for example, is all red and blue like the BT46B “fan car” that Niki drove to its only race win at Anderstorp, Sweden before being promptly banned for one of the most creative cheats ever devised. Seriously man, that entire BT46B deal is a story unto itself. It’s not just the outside that gets the winning treatment, the inside pays homage as well. A commemorative plaque is mounted on the dash of each Celebration Series car. 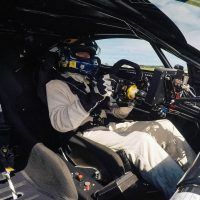 The FIA-approved carbon fiber seat shell matches the exterior (another nice touch), while the Alcantara interior trim is finished with contrast stitching (ditto). If that’s not you, if you want something that says “YOU! !” in big bold letters, then the Signature Series will provide you with your opportunity. 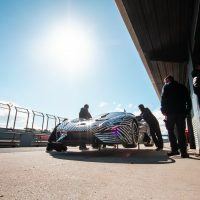 You get to work with Brabham’s in-house designers to plot out a unique and individual car. 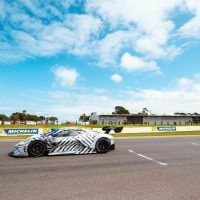 For example, the BT62 that was unveiled recently in Adelaide, South Australia showed a new race-inspired livery of white and green with bold orange accents. That car rode on optional race wheels finished in silver. 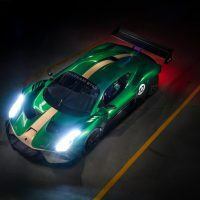 Other options available to BT62 owners are a full-visual carbon fiber pack, an additional carbon fiber seat shell to accommodate a passenger (if one must), as well as the ability to configure the track-only (sniff) racer as left or right-hand drive. 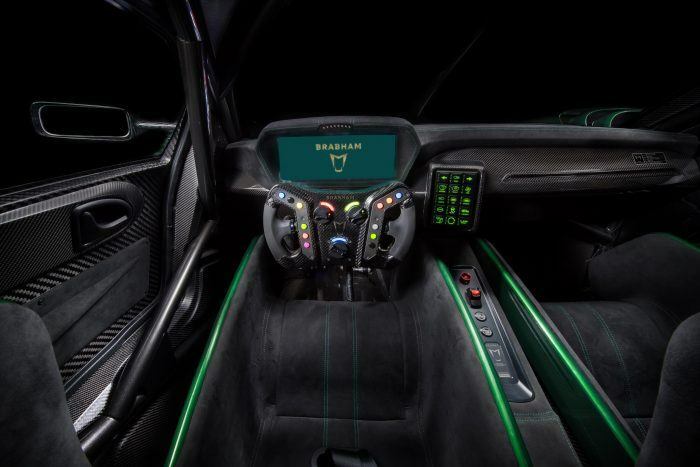 Brabham is working with Microsoft’s mixed-reality technology to allow owners to configure, customize, and visualize their BT62 without having to see it in the flesh. If this is anything like the racers Jack made in the past, this is going to be one serious car to covet. There are only two things standing in my way: a license plate and 1.3 million bucks. Sigh. 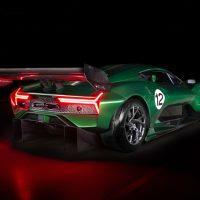 Photos & Source: Brabham Automotive. 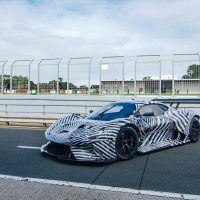 No Comments on "Brabham Automotive Reveals BT62 Signature Series Livery"